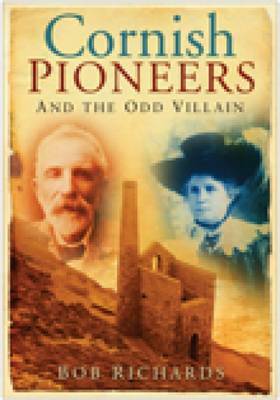 Celebrating gallant individuals like John Goyne, the Gold Rush pioneer, Cornish Pioneers and the Odd Villain provides an insight into the lives of some of the Cornish men and women who have helped shape the history of the county. Cornwall has produced its fair share of celebrated sons and daughters, but it has also produced some unlikely heroes, pioneers and the odd villain. The book will not only appeal to all those who are interested in Cornwall and its people but also to anyone who simply likes a good adventure story.